Have you ever wondered how do some people seem to be living their best life? 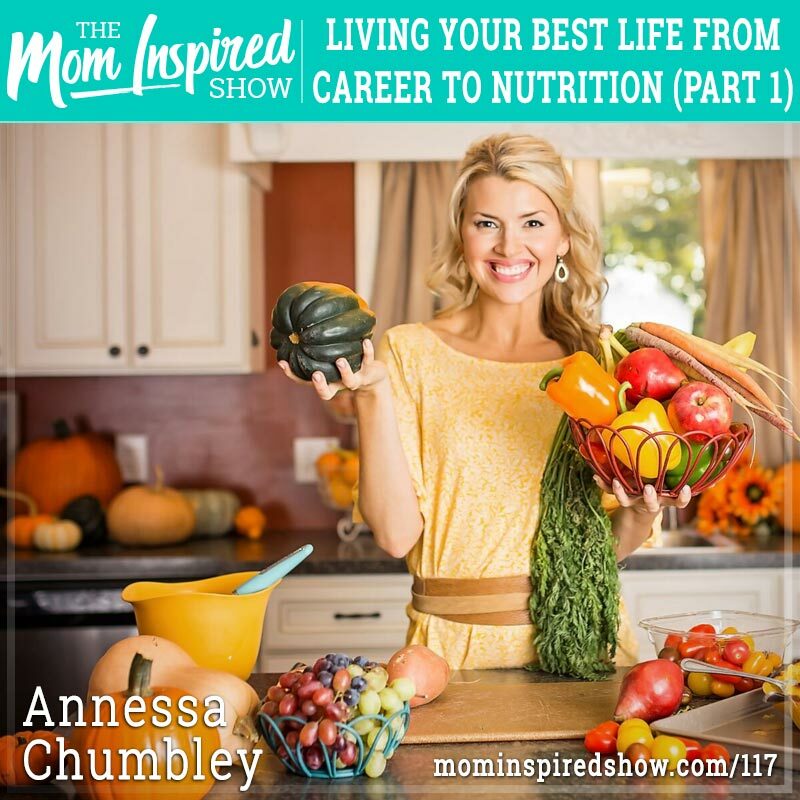 Today I have Annessa Chumbley on the show for a 2-part series. She is going to be sharing with us how she started her career, how she lost weight, and how she views nutrition in her home with her kids. Annessa shares with us how she struggled with being overweight when she was younger and how she had to change her relationship with food to get to where she is today both with her body and her career. She talks about how she got to where she today in her career making TV appearances and educating her audience on fun ways to eat good food! One point that really stood out to me is when she told me she has the perspective of, find the need and fulfill it in regards to finding your passion! Hear what she says about this topic and more on the podcast. If you liked this episode, I bet you will love this episode where I talk about perfectionism and how it can be getting in the way of things that you want. Is Perfection working against you?